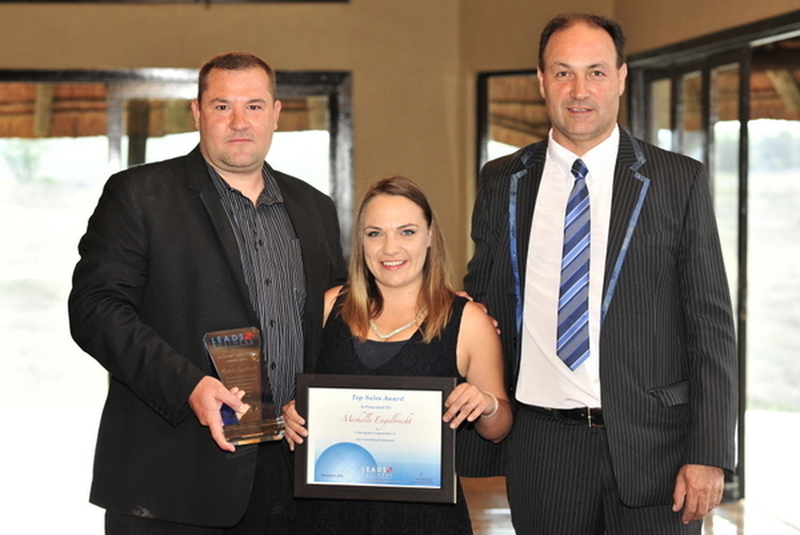 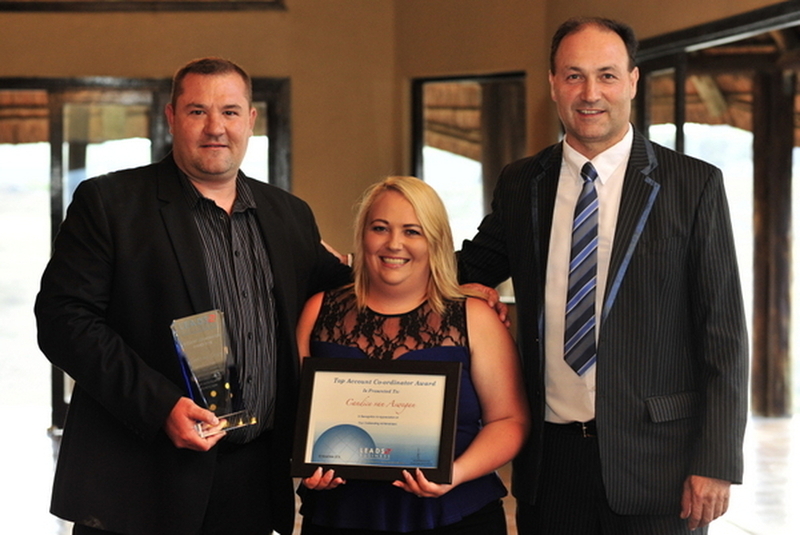 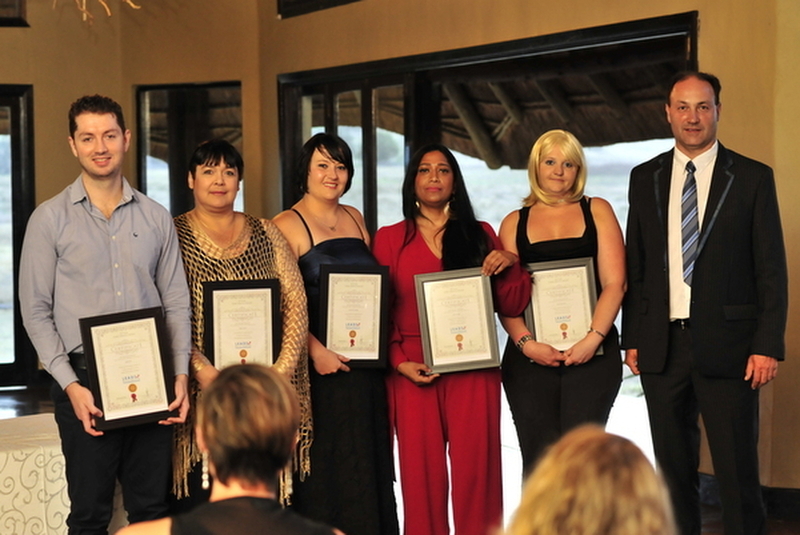 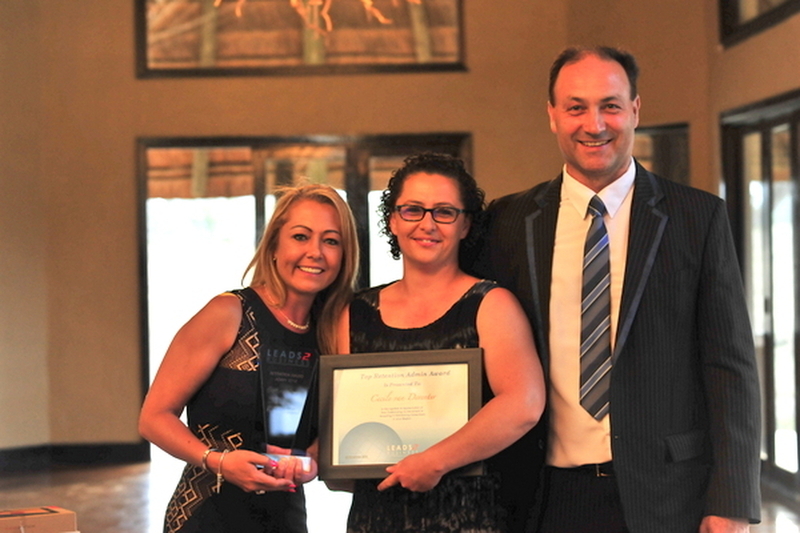 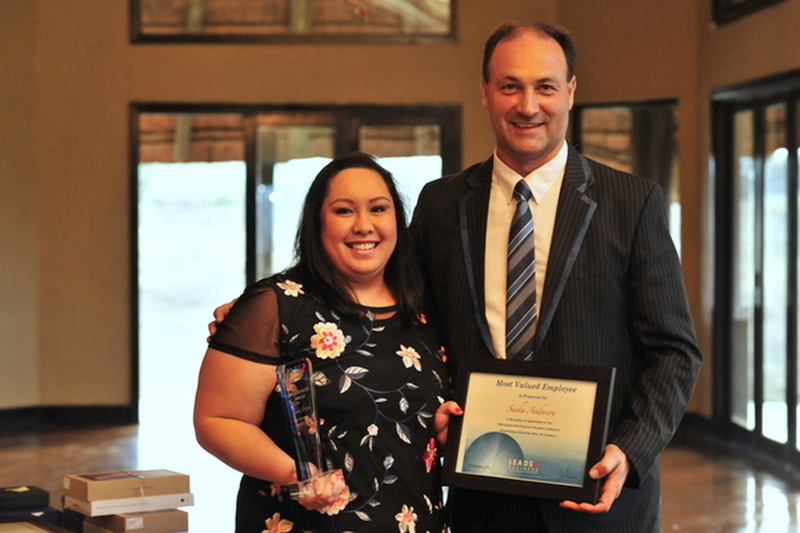 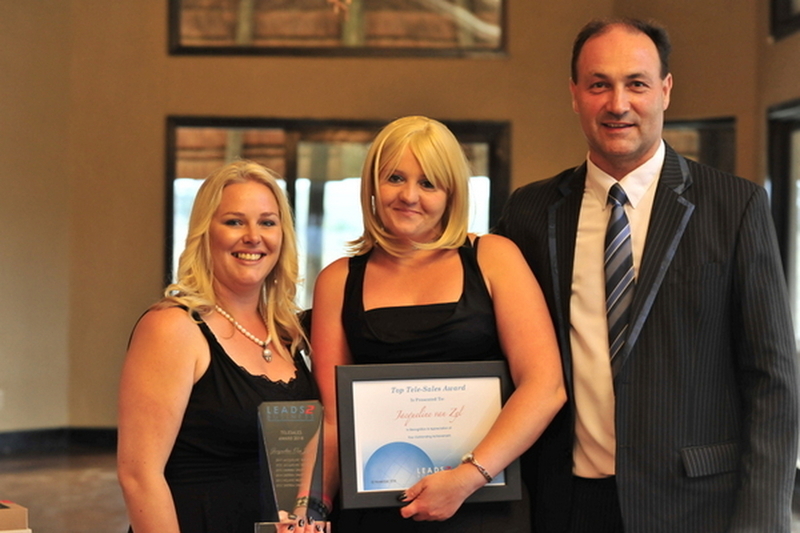 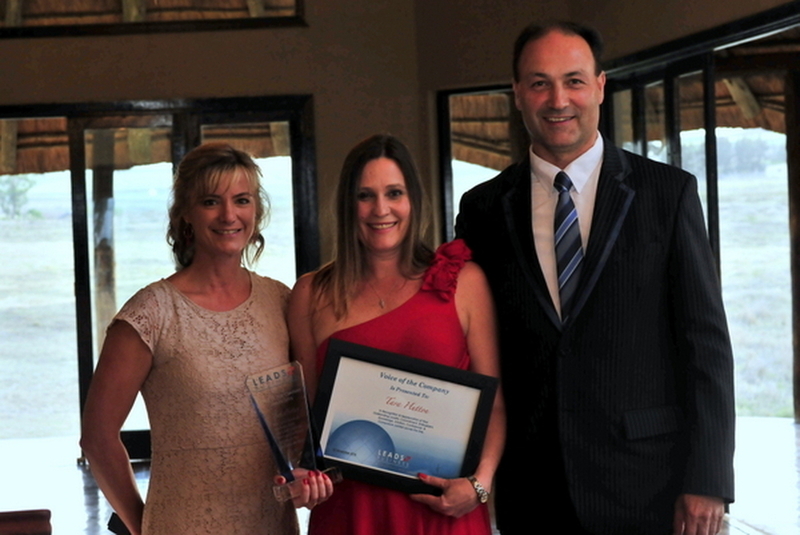 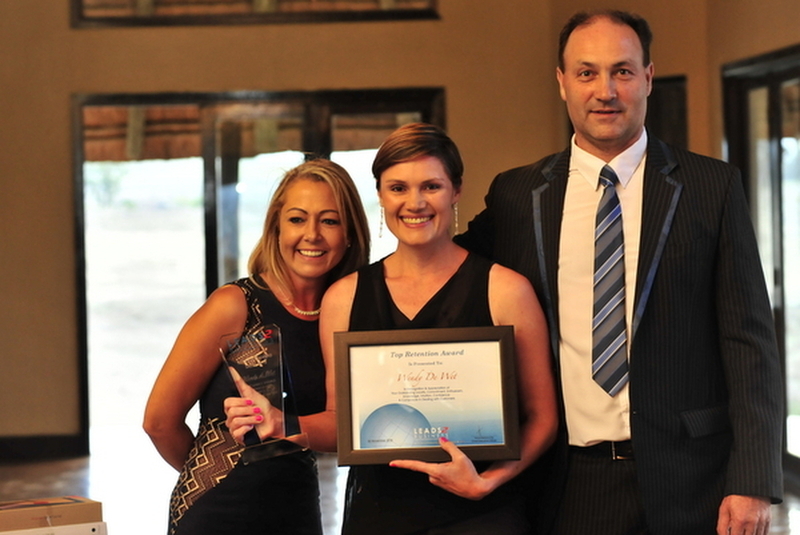 The much-anticipated and Auspicious Leads 2 Business Awards Evening was recently held at the tranquil Tala Game Reserve. 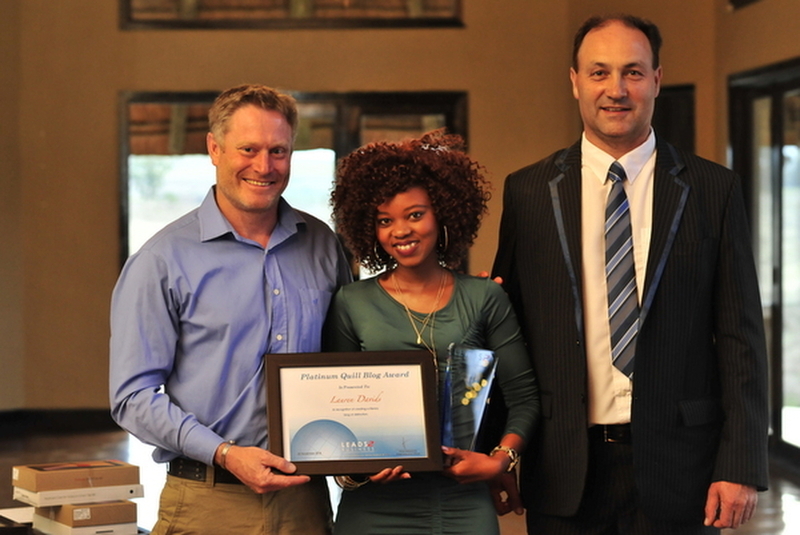 Highlights of the evening was the presentation of several Awards to personalities who excelled commendably. 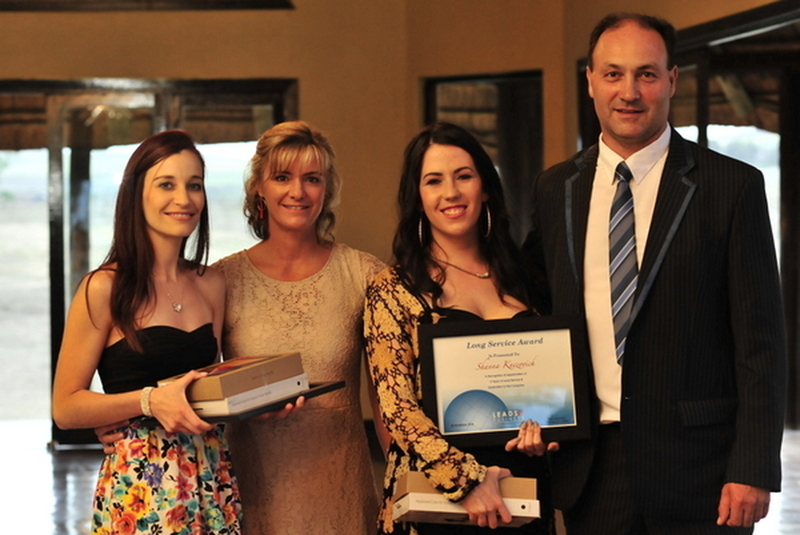 The winners were presented with a commendation certificate, a stunning photo book and a floating trophy. 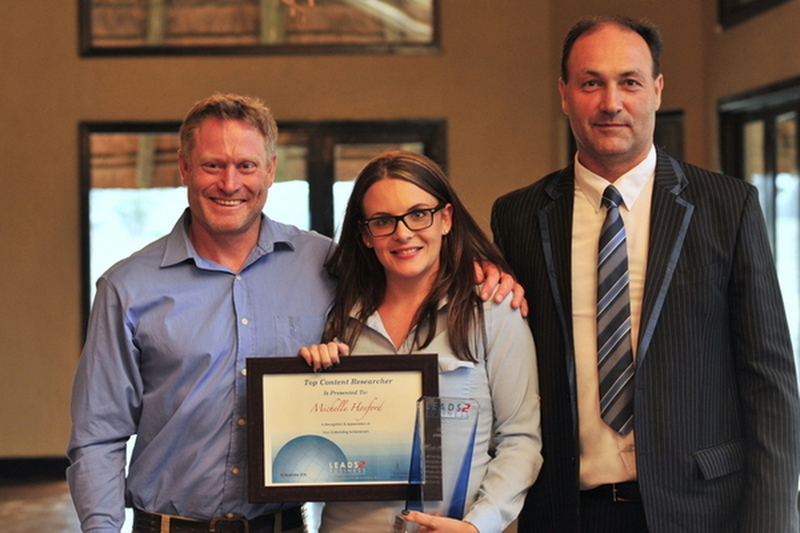 In addition, awards for 5 years and 10 years long service were also presented. 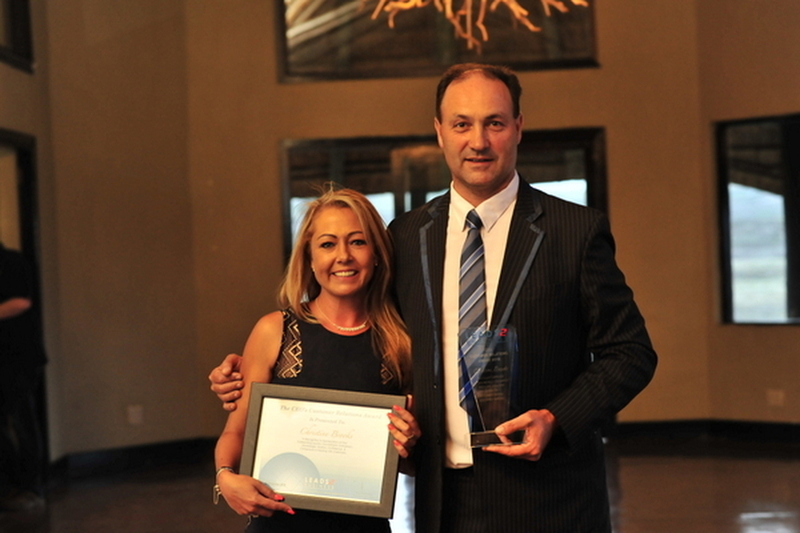 Congratulations and Well Done to all the Award Winners! 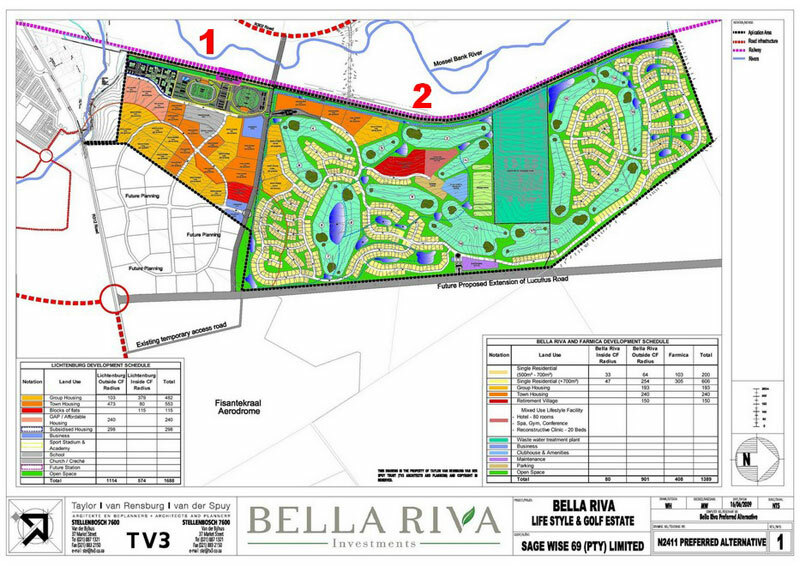 Construction of the residential component for the Bella Riva Lifestyle and Golf Estate. 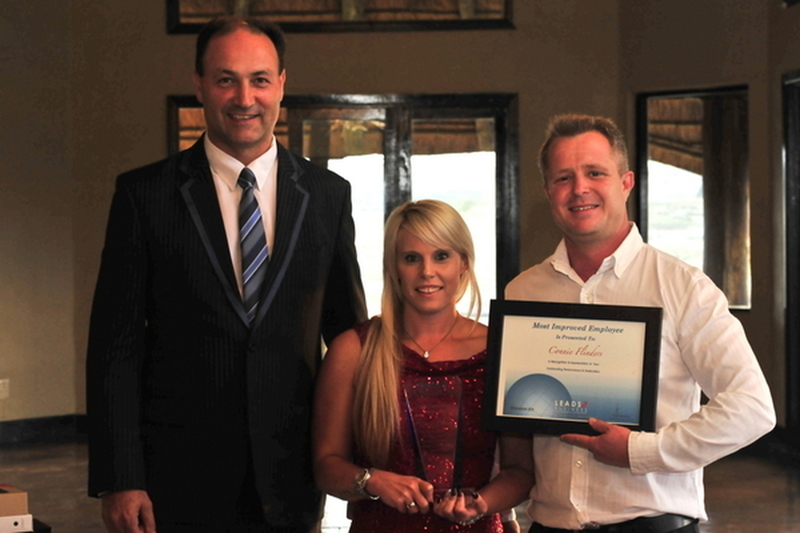 Situated at the Fisantekraal Urban edge north east of Durbanville, in the Western Cape. 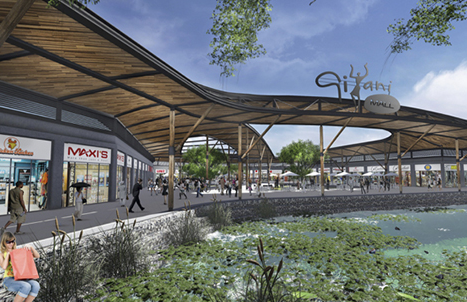 The development will consist of a golf course, residential components, retirement village component, a plastic surgery facility supported by a hotel and spa facilities. 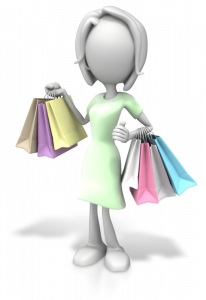 A retail component and various recreational facilities such as children’s play areas, BMX circuit, gym trim trail, indoor climbing wall, skate park, jogging trails, fishing and canoeing.